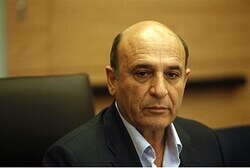 Kadima chairman Shaul Mofaz hinted Tuesday, for the second time in 24 hours, that an Israeli strike on Iran is imminent. 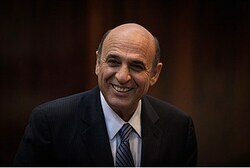 Mofaz was Deputy Prime Minister and a member of the inner security cabinet until a few days ago, and therefore was in a position to know if such a strike is indeed impending. 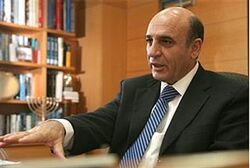 He did this in the context of a failed attempt by Likud to engineer a split in Kadima, and bring seven current Kadima Knesset members – as well as former MK Tzachi Hanegbi – into the coalition. 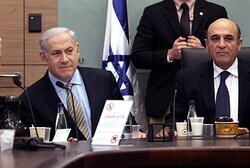 U.S. government officials told Channel 10 News that they believe a Likud-Kadima joing government could make a decision about an Israeli attack on Iran at any moment and perhaps even before the U.S. presidential elections in November. The report said that when the Americans believed early elections would be held in Israel on September, they thought it meant the attack in Iran would be postponed at least until after the election. Now, with the stabilization of Israeli politics and the current government likely to end its term on schedule, the situation has changed and the Americans are concerned. 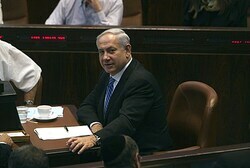 Support for Netanyahu’s Likud party is at all-time high, but Israelis still skeptical regarding attack on Iran’s nuclear facilities without U.S. backing.